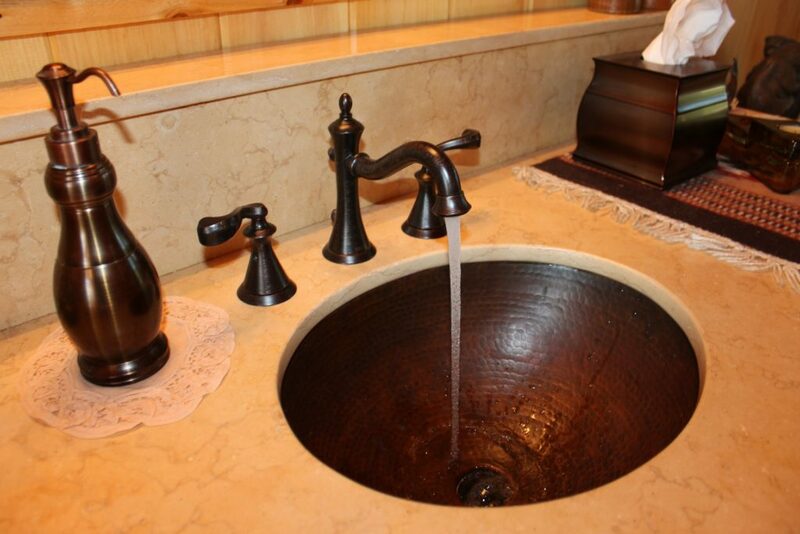 When you ask a jack-of-all-trades to fix your plumbing, you expect that the job will be done right, and the work will stand the test of time, but sometimes, that’s not always the case. The hot water tank is always a likely suspect. A customer noticed water near his hot water heater. The tank was older and hot water heaters have an approximate 15-year life cycle, so he assumed it was probably time to replace it. That’s when he called City Wide Plumbing to install a new one. 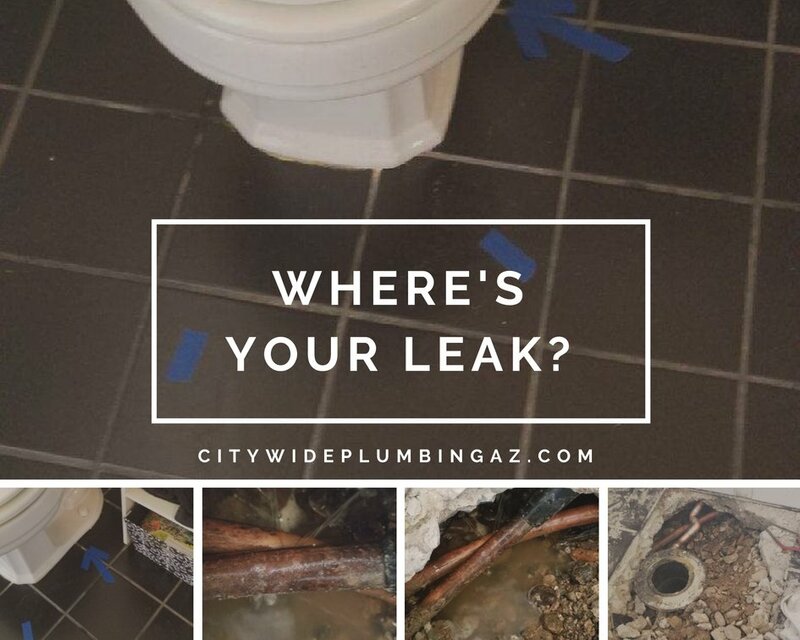 When City Wide Plumbing came out to take a look, the technician examined the hot water tank, but found that it was still working without a leak. Even so, the water was coming from somewhere, and it was cold – definitely not from the water heater, then. So what else could be leaking? The tech traced the water lines all the way back to under the toilet, where he found the hot and cold exchange pipes crisscrossed on top of each other. That’s when he knew what happened: Every time the hot water pipe heated up and expanded, it rubbed against the cold water pipe. When it cooled, it contracted back its normal position. After so many years, the friction from the pipe expanding and contracting caused a small hole in one of them. Just because it fits, doesn’t mean it sits well. That slow leak over a great length of time wasn’t visible right away. Instead, it had continued to leak into the concrete slab, rotting the surrounding areas and creating a potentially unstable foundation that could cost thousands to repair. What damage can a little water do? If left unchecked, it can wear away mountains. Imagine what it can to your home. 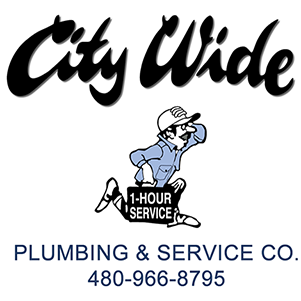 Call City Wide Plumbing for your free estimate, and keep slow leaks from damaging your biggest investment.